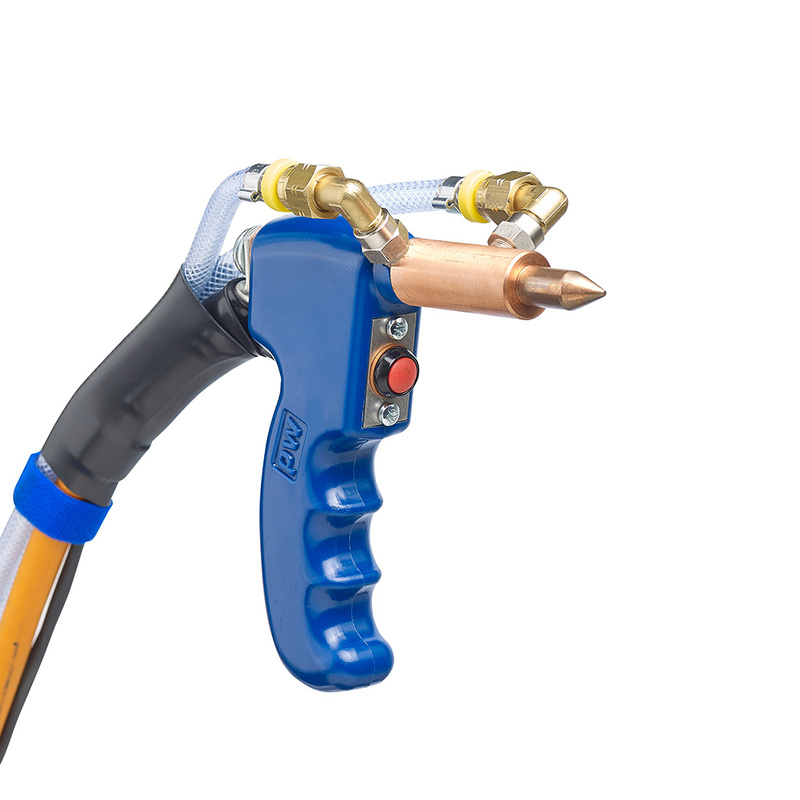 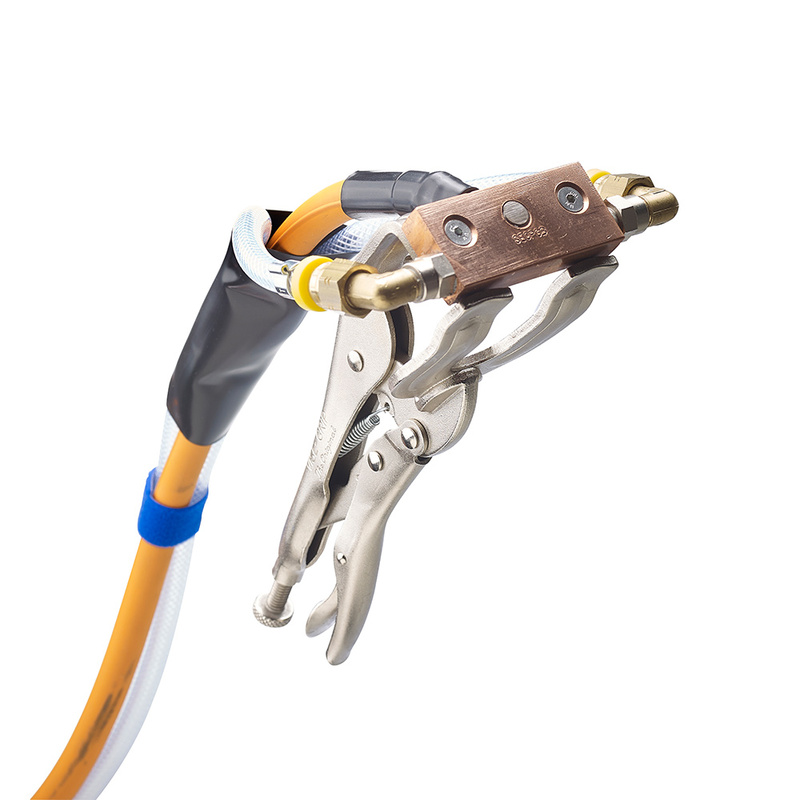 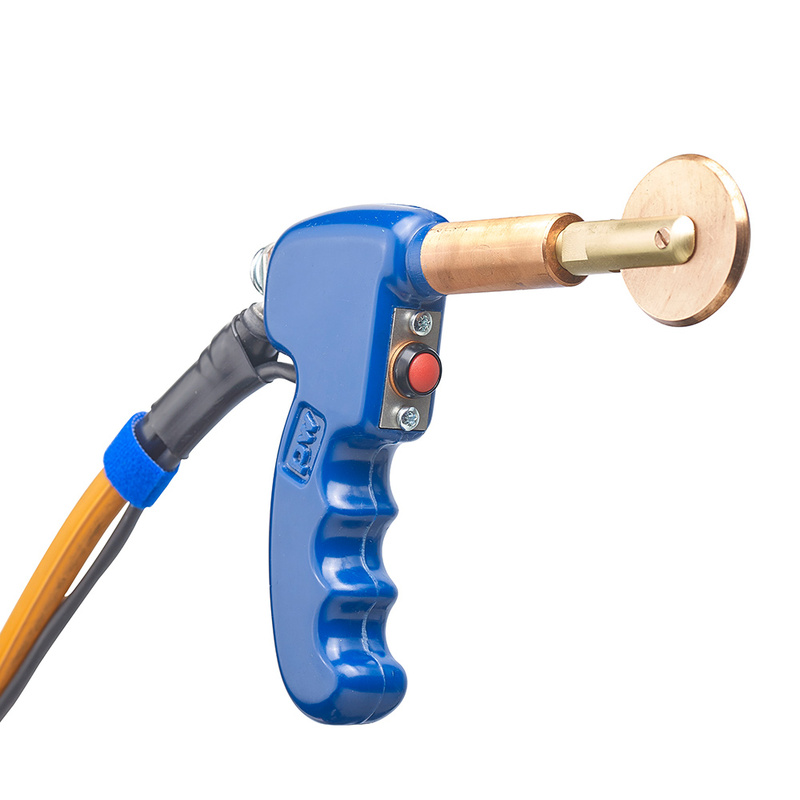 The PW range of ‘Poke’ Welding guns is designed for welding thin gauge metal from one side only. 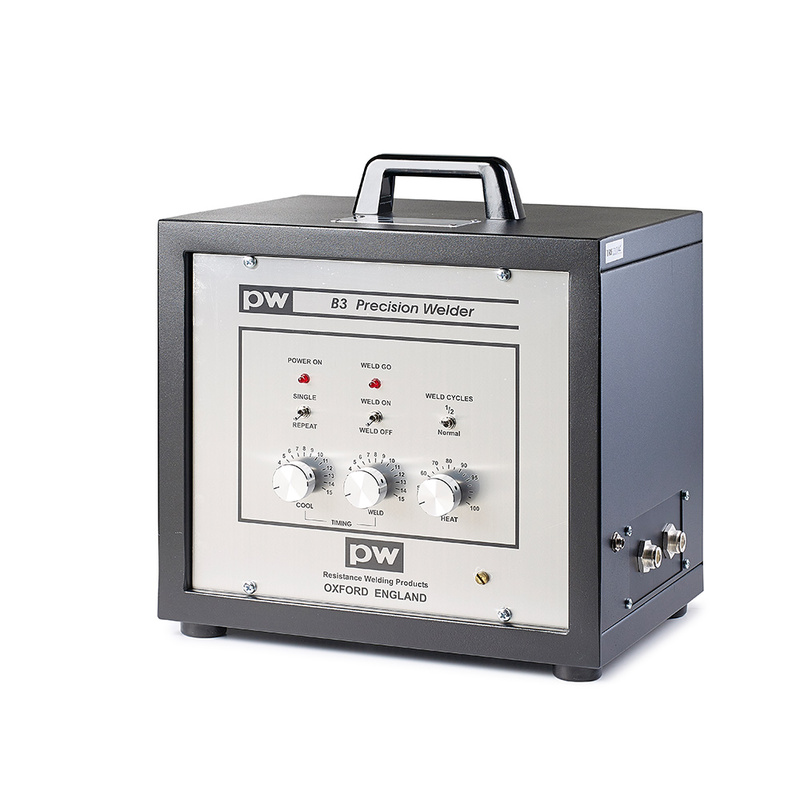 The precision consoles with their accurate timers allow work on materials as thin as 0.05mm and will perform satisfactory welds on materials of up to 1.2mm. 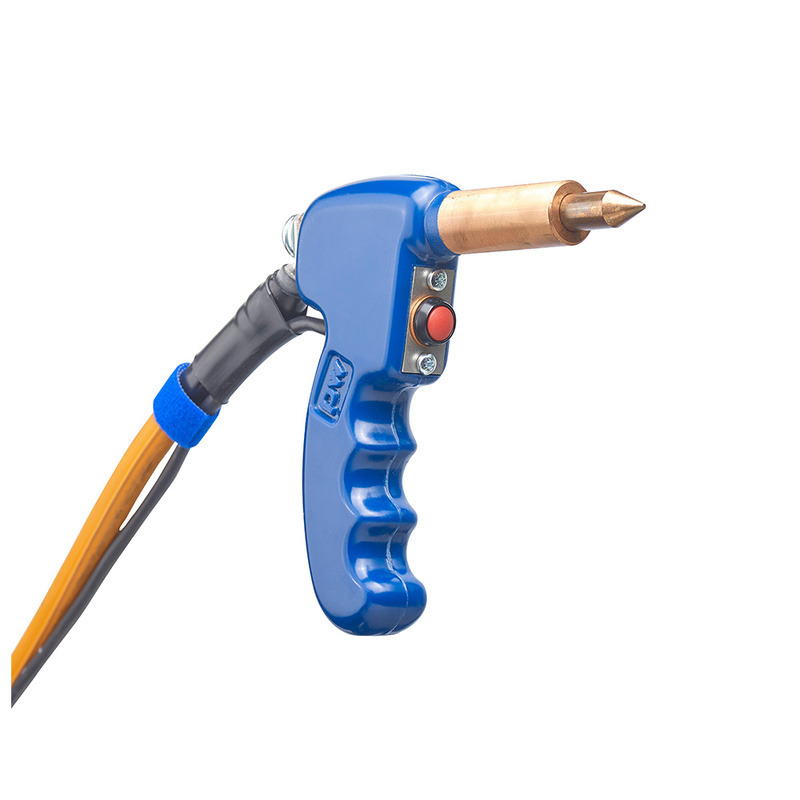 PW poke welding guns can also be used for tack welding applications on thicker materials, where a class ‘A’ weld is not required.